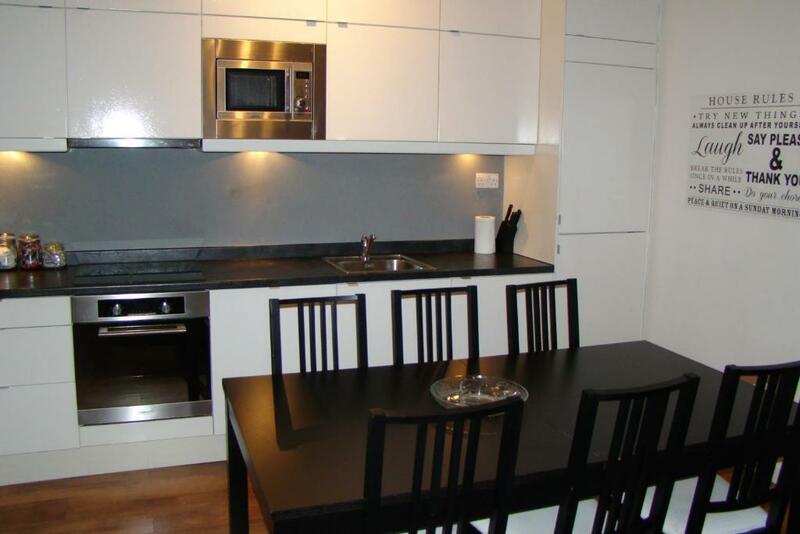 Great central location, ideal for shops, bars, restaurants and sights. Fantastic value for money. Wasnt sure what to expect, but everything was really first rate. 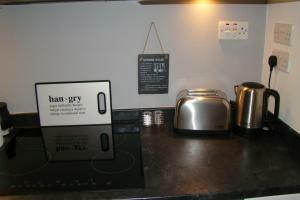 Great accommodation, friendly and very welcoming, helpful hosts. 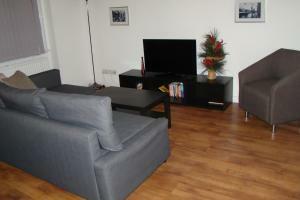 Security, tidy and clean apartment, close proximity to the city centre. The staff were extremely helpful too. Would recommend. 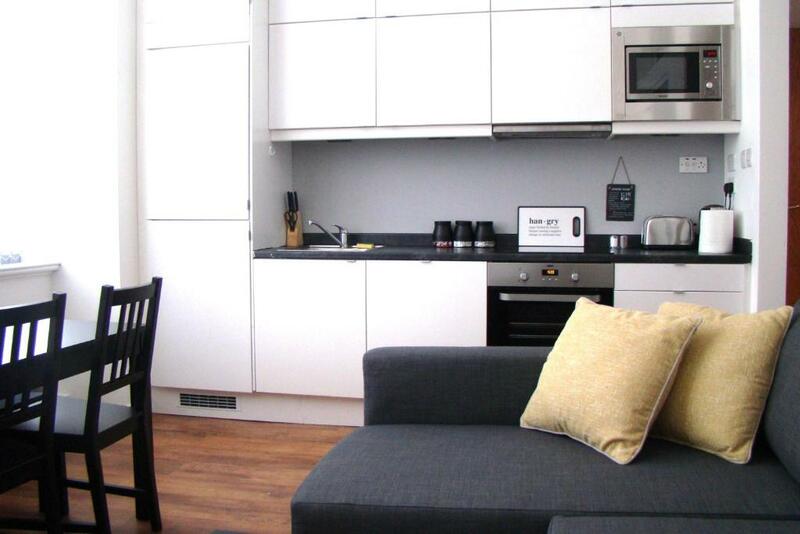 Lock in a great price for Corporation Street Apartment – rated 9 by recent guests! One of our best sellers in Manchester! 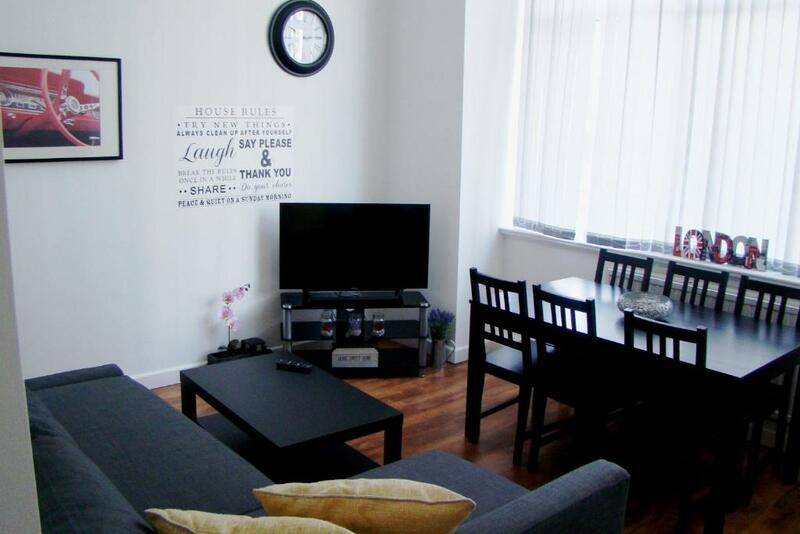 Located in Manchester, a 3-minute walk from Manchester Arena and 0.7 mi from Deansgate, Corporation Street Apartment provides accommodations with free WiFi. 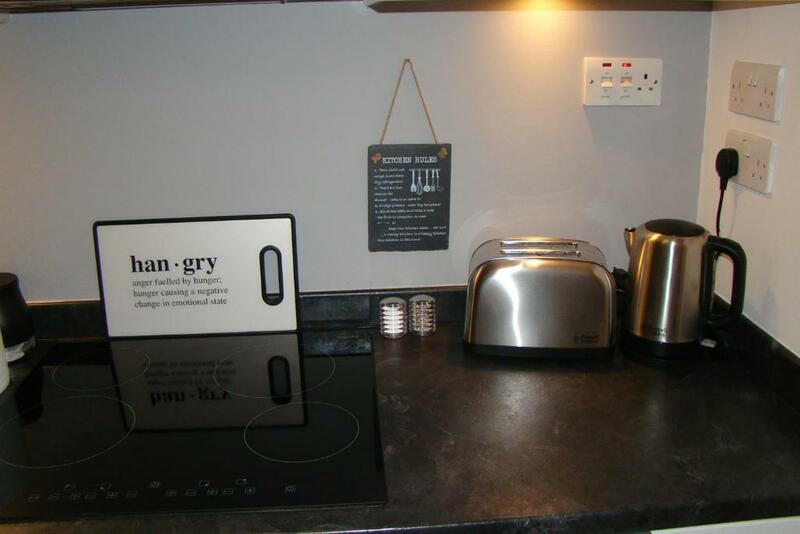 The apartments have a fully equipped kitchen with an oven, kettle, and a toaster. There is a seating and a dining area in all apartments. Canal Street is 0.7 mi from the apartment, while G-MEX Center is 0.8 mi away. 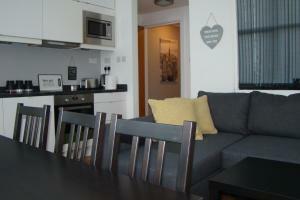 The nearest airport is Manchester Airport, 8.7 mi from Corporation Street Apartment. When would you like to stay at Corporation Street Apartment? This apartment has a toaster, tumble dryer and tea/coffee maker. 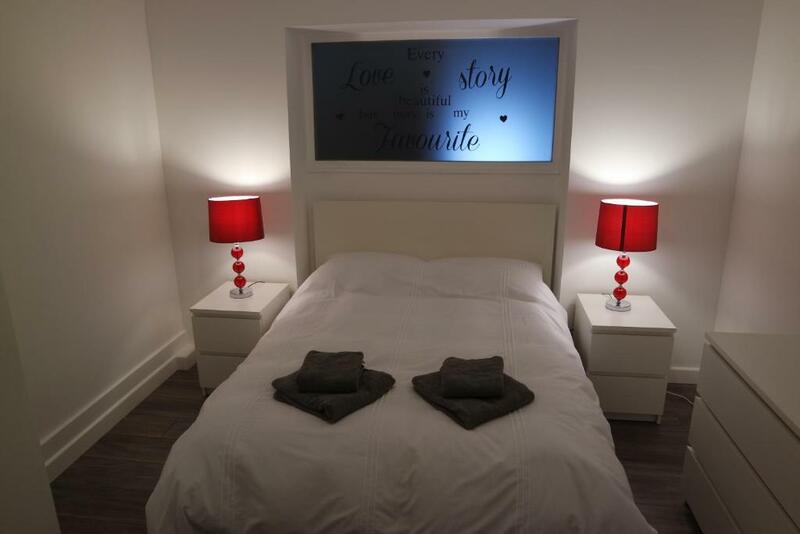 We are perfectly located in City Centre just next to Manchester ARENA, ARNDALE Shopping centre, Northern quoters, Bars-Restaurants with easy acces to metro link which will get you across the city if you decide to explore. We are friendly team and we will do our best to make your stay with us a pleasent experience. 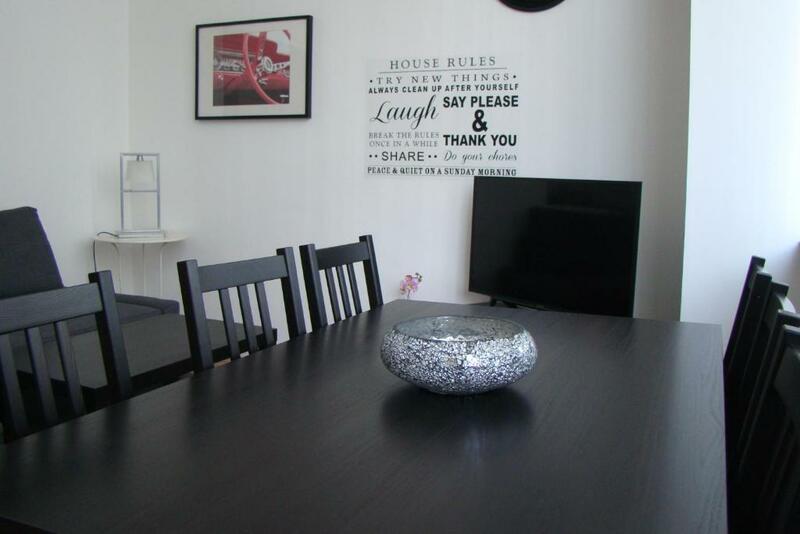 House Rules Corporation Street Apartment takes special requests – add in the next step! Corporation Street Apartment accepts these cards and reserves the right to temporarily hold an amount prior to arrival. Please note that payment must be from the original card, and the cardholder must be present with a valid ID. Please inform Corporation Street Apartment of your expected arrival time in advance. You can use the Special Requests box when booking, or contact the property directly using the contact details in your confirmation. Found the apartment a bit hot and stuffy, easily remedied by opening front windows and turned off radiator. Bed downstairs was quite firm. Upon returning the apartment at around 22:00 the front door was wide open having definitely locked it. There didn’t appear to have been anything missing though this was very disturbing. I’d like this to be addressed please. Very noisy outside trains and tram start very early. Claustrophobic layout. No baking tray and the toaster did not work and no mini milk things with the tea/coffee that was provided. Got a message from booking.com with a number and a name to call on our arrival and he met us at the door and showed us to the room. Check in was easy. Finding it was easy. Next to parking and next to the train station. Modern and had all the facilities we needed.